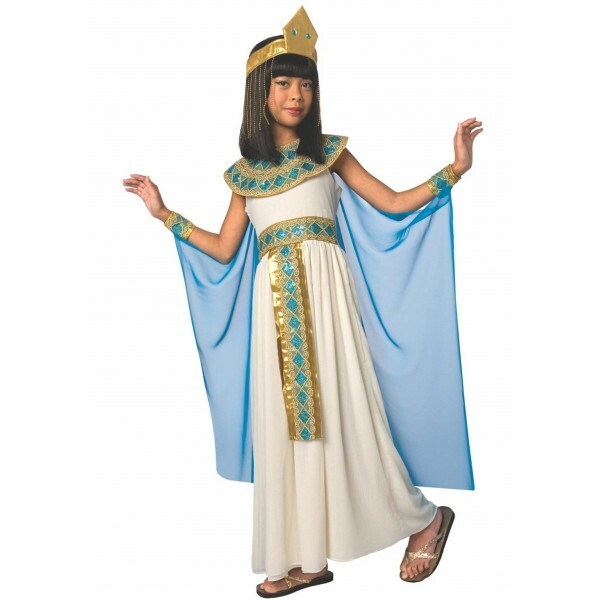 She'll be ready to rule the Nile with this great Cleopatra costume from Morph Costumes! 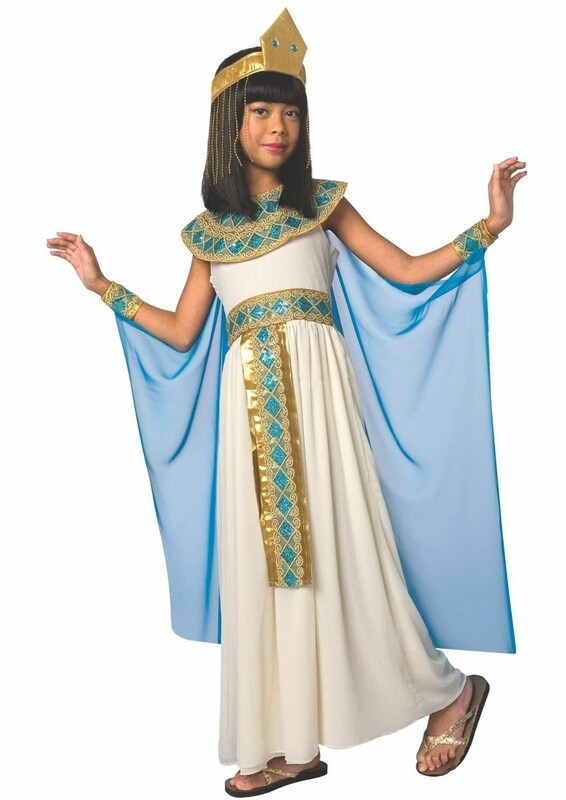 This costume set includes a dress with attached belt, a collar, a headpiece, a cape, and two wrist bands. Please note: shoes not included.